Klarity offers pediatric O-type masks with 3, 4, and 5-Points. 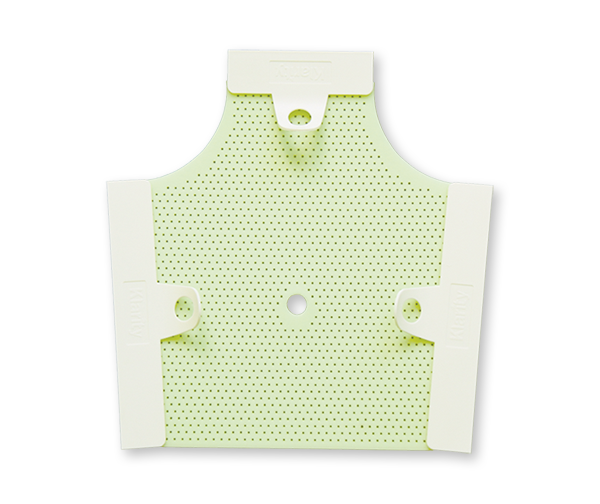 Pediatric O-type masks are now available in Klarity Green™ as well as Klarity LiteGreen™, our strongest material with improved molding ability and enhanced immobilization. 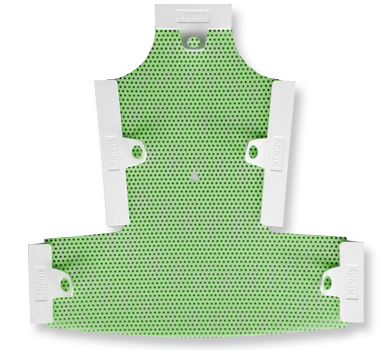 Our nonstick Klarity Green™ and Klarity LiteGreen™ thermoplastic means mask surfaces can be pulled apart if they connect. Klarity O-type masks are available in the following sizes and perforation patterns for the greatest stability, minimal bolus effect, and better patient comfort.